Bonza Marketing is a young and energetic PPC advertising agency serving Los Angeles area businesses. 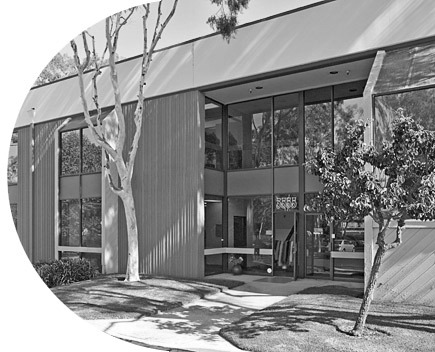 Established in October 2013 in Torrance California, we are one of the few ad agencies in Los Angeles that specializes in PPC management. Our team is comprised of PPC experts with vast experience in PPC management and web analytics. Our team’s backgrounds include science and engineering as well as marketing. At Bonza marketing we believe the only way to succeed in PPC advertising is to understand our client’s business and objectives before all else. For best results all of our decisions are based on analytic and statistic significance when possible. With a strong belief that Pay per click management is an art as well as a science, our team is continuously encouraged to think out of the box and push the boundaries of traditional PPC advertising. 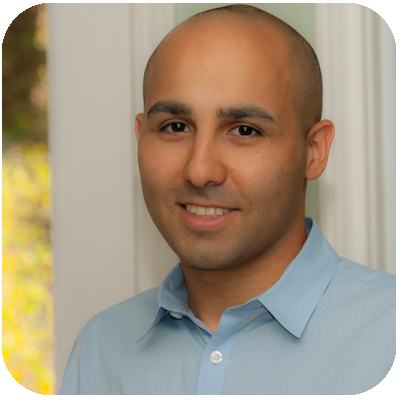 Shawn Shadkam is the founder and chief account manager of Bonza Marketing. Shawn first began PPC management as a teenager, helping develop his parent’s E-commerce business. Now with over 7 years of PPC experience, he is continuously testing out and introducing new PPC strategies for clients. Shawn holds his Bachelors of Science in engineering and MBA in marketing. He has a distinct passion for mixing digital marketing with an analytical frame of decision making. He also enjoys understanding various Los Angeles area businesses and helping them succeed by leveraging effective PPC management.